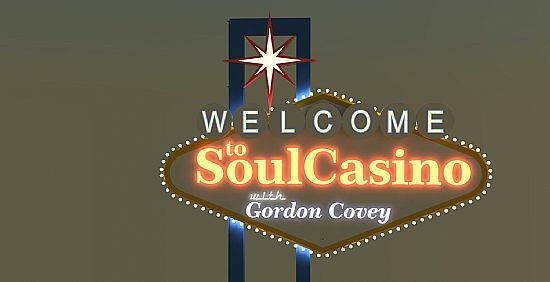 Northern Soul is associated with particular dance styles and fashions that emanated from the Twisted Wheel club in Manchester and spread to other dancehalls and nighclubs, such as the The Tourch in Stoke on Trent, The Highland Rooms at Blackpool Mecca, and Wigan Casino, here in Scotland, Ziggies at Clouds in Edinburgh, The Barrowland Ballroom Glasgow, the Angus Hotel Dundee and Beach Ballroom Aberdeen are all Hallowed Halls to this day. 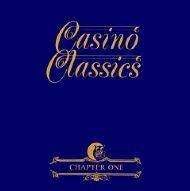 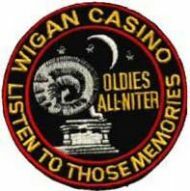 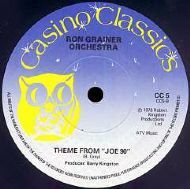 We Have Been Involved with Northern Soul since 1975, Gordon was a Casino Classics Promo DJ ( the spin off record lable of Wigan Casino ). 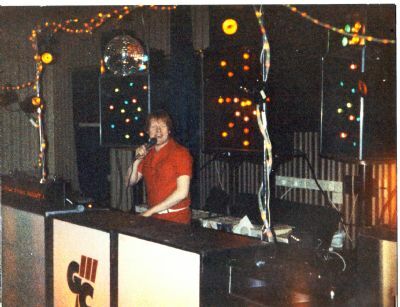 1978~1981 Gordon toured playing Northern Soul in Wigan, Manchester, Bolton & Newcastle. 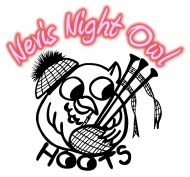 As well as being resident DJ in Clouds The Americana Bobby McGhees & Pipers in Edinburgh. 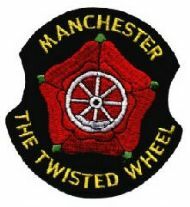 2006 saw Gordon return to the clubs in Manchester and in 2008 we secured the rights to promote Wigan Casino in Scotland & The setting up of the Nevis Night Owl Soul Club in Fort William. 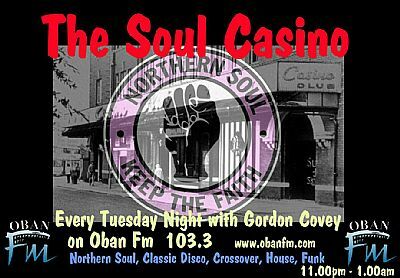 Recently we have been featured on radio and have supplied play lists for national Northern Soul themed radio shows. 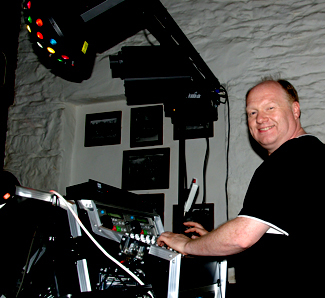 Gordon is available to DJ Northern Soul either as a solo DJ or with the Nightowl Road Show, we also promote Northern Soul Nights and work with some fantastic DJs and are happy to plan an event for any size venue. 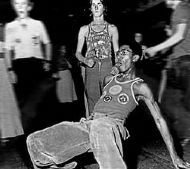 The Northern Soul scene is as vibrant and as strong today as back in the 1970s,attracting a new younger following its a delight to see young and old dancing the night away side by side.